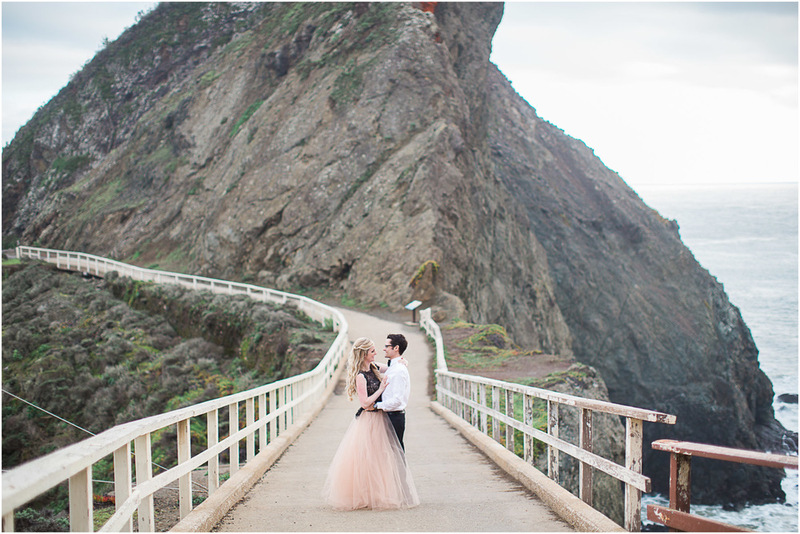 I loved everything about this session - the couple, the location, Nikki's dress (umm hello beautiful!) and most important their undeniable chemistry together. 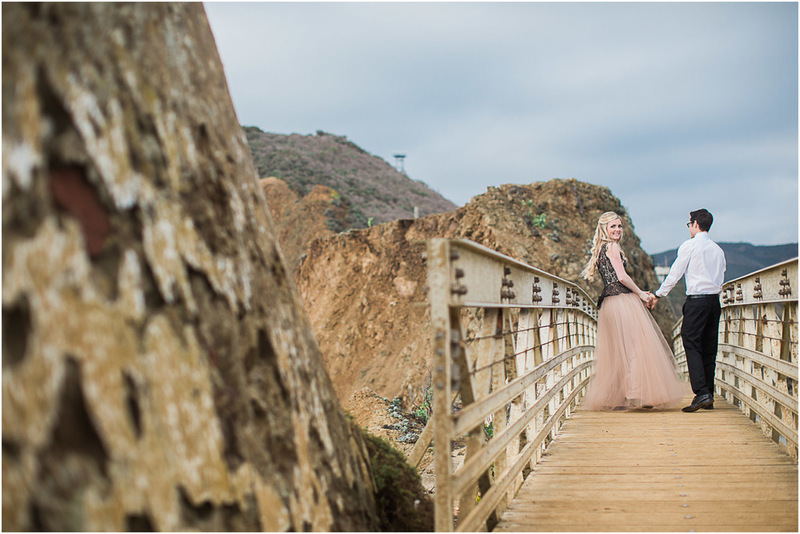 I was so thrilled when Nikki and Tommy went along with my request of going to the Point Bonita Lighthouse when it was actually open! I can't wait to photograph their big day this coming July in Petaluma. I'm so lucky to have such sweet couples as my clients.